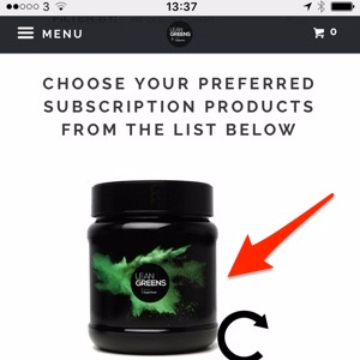 Simply subscribe to your favourite products, choose how regularly you would like to receive them and that’s it. We look after everything else. 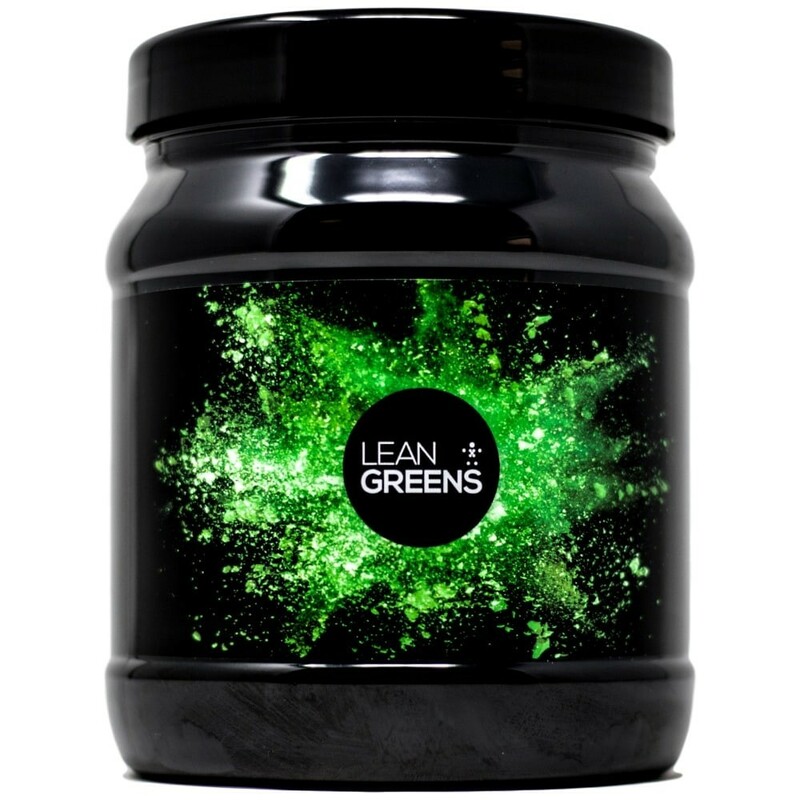 An EXTRA £2.50 Off Lean Greens 500g EVERY Month with code "SUBMAY"
a secure PCI-compliant environment to the highest industry standards. 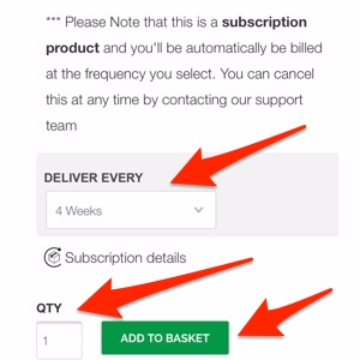 With regards to the Preferred Subscription Plan, it's great in that I don't have to remember to re-order every month, love that I can change the subscription dates if need be to fit in with my supply, order more or less on a monthly basis, the flexibility to change as and when I need to is the best thing, the e-mails confirming my subscription is ready that month, reminds me my Lean Greens is on it's way and I can rest knowing I will get another e-mail to confirm my orders being dispatched. Great service all round. 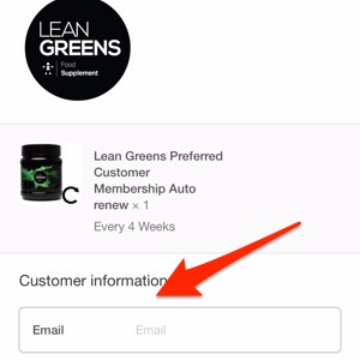 I began using Lean Greens ahead of surgery and Radiotherapy 2 and a half years ago. It has since become a daily disciple. I would often order 4 or 6 months in one go. I moved to the subscription version, it is price keenly and what I like is that I don't have to think about it. I don't end up stock piling as if I find I am not getting through enough I can easily change that months subscription (put it back a month or a couple of weeks). The communication is great too, know what to expect and when to expect it. #loveit.